The need for three car seats usually means a vehicle upgrade. But with two Chrysler models, the 2018 Chrysler Pacifica and Chrysler 300, you already have the space and safety systems you need to accommodate three car seats. That’s why U.S. News & World Report named both Chrysler models to its round-up of 21 Great Vehicles that Fit 3 Car Seats Across. 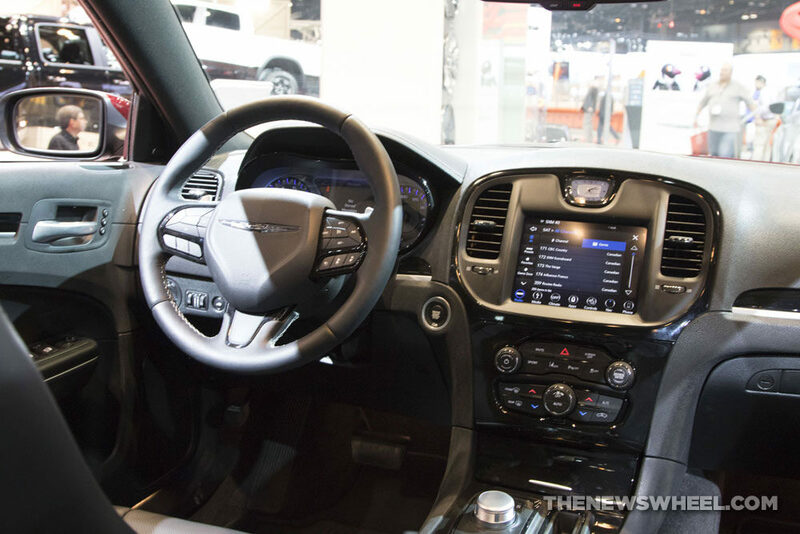 Earning a U.S. News score of 8.9/10, the 2018 Chrysler Pacifica made the list thanks to its lush interior, smooth performance, extensive offering of available and standard features, and most notably, three full LATCH connectors in one row, note U.S. News & World Report writer Eileen Falkenberg-Hull. 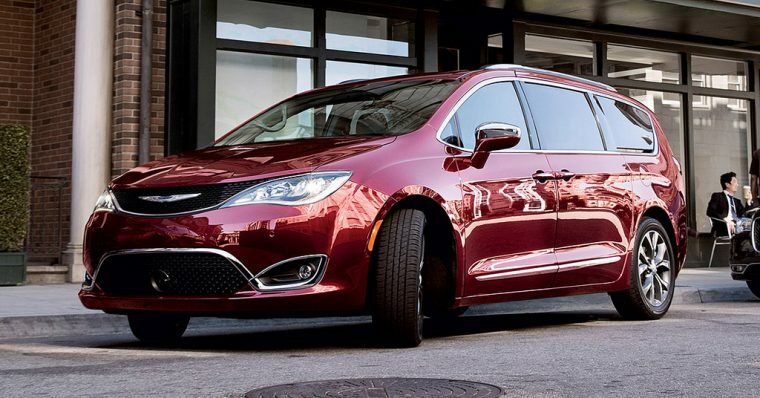 The 2018 Chrysler Pacifica is available at six trim levels: L, LX, Touring Plus, Touring L, Touring L Plus, and Limited. Each trim is equipped with a 3.6-liter V6 engine paired to a nine-speed automatic transmission to generate 287 horsepower and 262 lb-ft of torque. 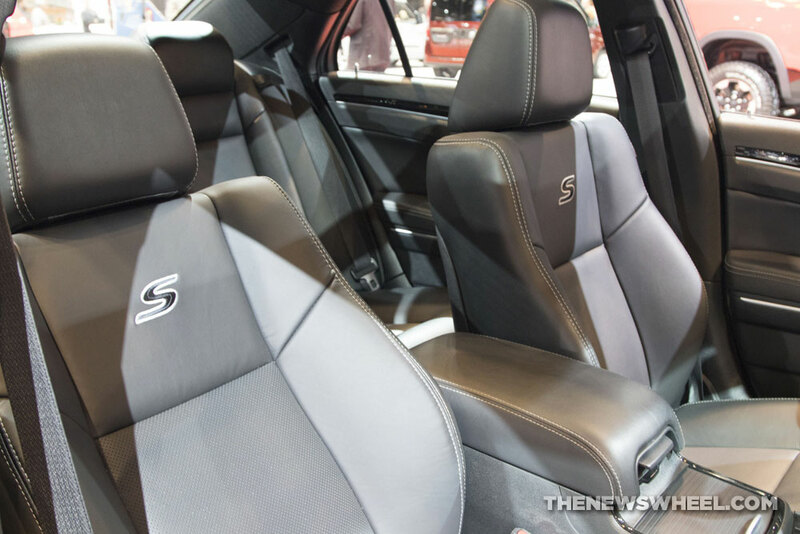 The 2018 Chrysler 300 earned a U.S. News score of 8.6/10 and the spacious sedan easily solves your three car seat troubles by offering three complete LATCH connectors in the comfortable second row. 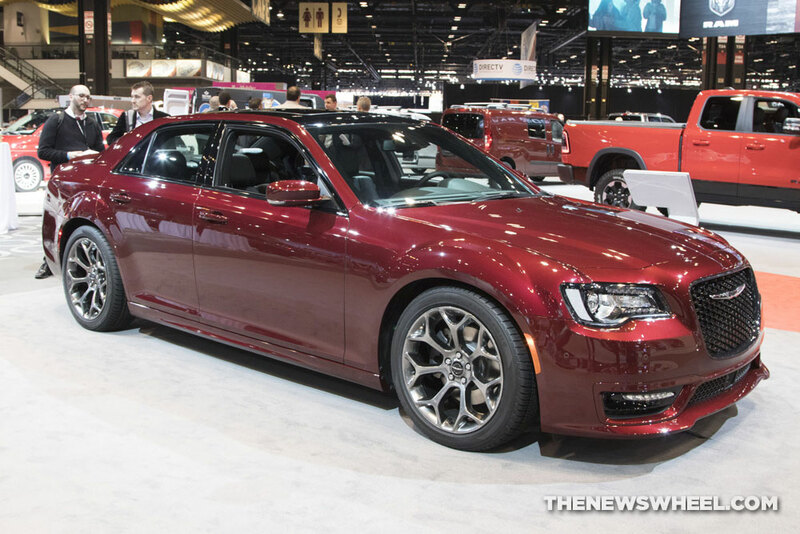 The 2018 Chrysler 300 is available at five trim levels: Touring, Touring L, 300S, Limited, and 300C. All trims, excluding the 300C, are available with AWD. The 3.6-liter Pentastar® V6 and eight-speed automatic transmission with rotary pairing allows the 2018 300 to churn out 292 horsepower and 260 lb-ft of torque. The available 5.7-liter V8 HEMI® MDS VVT and eight-speed automatic transmission generates 363 horsepower and 394 lb-ft of torque.